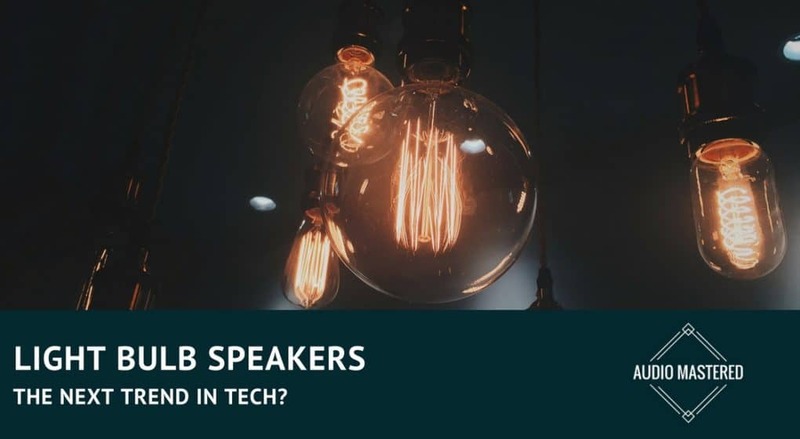 / Light Bulb Speakers – The Next Trend In Tech? I'm sure you've heard of the Internet Of Things. The concept where the tech needed for connectivity has become so small it has now found its way into our everyday objects. Well, it has now found its way into our light bulbs - and not in the way that you might think. Bluetooth speakers are everywhere. They are loud, durable, and produce high-quality sound. They are in our shower heads, backpacks, and have finally found their way into our light bulbs. But the question still remains - are they quality? The first movers in the market usually end up stumbling until they've failed enough to understand what a good product is. Are we at the point where you can confidently buy a Bluetooth light bulb? If you want a quick answer, here's the best light bulb speaker on the market at the moment. SMART SPEAKER BULB:The world's first energy-efficient LED light bulb with built-in stereo speakers,dual 1.07-inch high-fidelity JBL speakers with left-right stereo sound effect. APP CONTROL ACCESS:Play Music, adjust volume and set dim brightness directly by an iOS or android device. Do Bluetooth Light Bulbs Actually Work? Most of the light bulb speakers on the market come directly from China. Surprisingly, the number of negative reviews is low. One of the most popular light bulbs has over 900 reviews, with most of them being positive. The technology is actually relatively simple. Instead of using conventional light bulbs, most companies are using simple LEDs surrounding the speaker. It's almost better to think of them as primarily speakers that can connect to your light bulb socket with the light as an afterthought. The setup is actually really simple - just plug and play. The speaker is controlled wireless through an app on your phone. Some bulbs allow you to change the colour of the LED. I haven't been able to find any complaints regarding the brightness. It's obvious where most of these speakers are going to come up short - the sound quality. This shouldn't really be a surprise considering the price point these speakers are hitting. How can you expect to get crisp sound quality from a speaker that is under $30? Hopefully, you won't be using these as your primarily listening device. Does this mean they are totally worthless? Not really. They excel at providing background ambiance while blending naturally into the environment. They are perfect for listening to a playlist or podcast while cooking. They won't be able to reproduce the sound as well as a $200 Bluetooth speaker, but they will suffice for some casual listening. 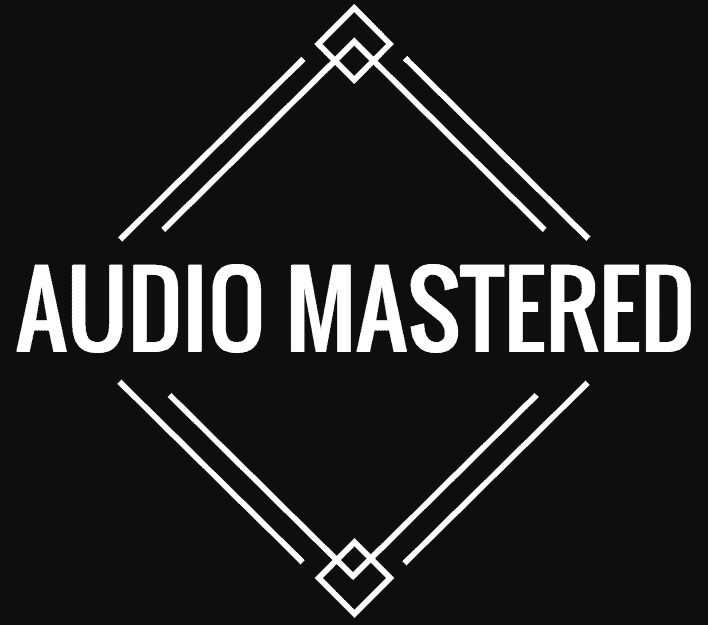 You can check out this video if you want a good sense of the quality of sound these speakers will produce. Most speaker bulbs require you to download an app to your phone in order to stream the music. Unfortunately, some will then require you to use a remote control the bulb. This isn't terrible, but I feel like there is a good chance you will lose the remote. I'm sure you're familiar with the difficulty in keeping track of your T.V. remote. This is why the bulb at the top of the page is one of the best on the market. It's controlled completely within the app itself. Even better, you can connect it to Alexa. This easily allows you to control the music without having to reach for your device! There are a few bulbs that are also app controlled but require you to upload all your music from iTunes into the app itself. Personally, there is no way I'm going to do that. Especially now that most people are listening to Spotify instead of using the storage on their phones. The Sengled Solo also connects automatically when you enter the room - a huge convenience for places light workshops or your garage. There have been a few instances where people have not been able to connect their light bulb to any sockets. Be sure to double check that you have some screw-in bulb connections where you want to use the speaker. You'll likely need an E26 or E27 socket. It's a good idea to double check the light bulb requirements before you actually buy. Can You Connect Multiple Speaker Bulbs Together? Most other light bulbs won't allow you to control multiple bulbs at once. One benefit to having multiple light bulb speakers is you can get a stereo image through a set of two. Using even more can provide you with a surround sound speaker system. 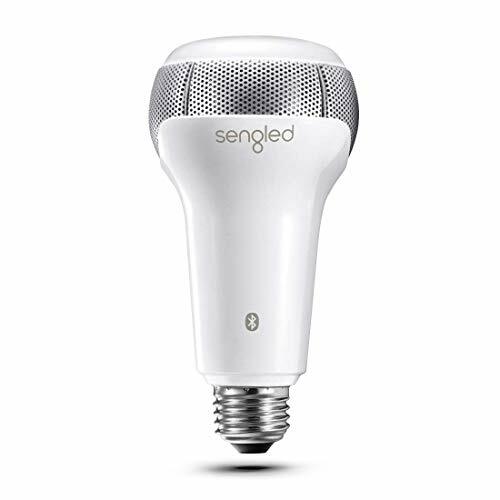 The larger Sengled Pulse has a 13 watt speaker. This means the speaker housing will be large, so the dimension of the bulb will be larger than most. There have been a few reported issues of the speaker not fitting into everyday sockets. Smaller light bulbs, like the Playbulb and the Sengled Solo, have no issues fitting into ordinary sockets. The Playbulb also has a few other options that some of you may find useful. The app allows you to schedule a time for when the light will turn on in the morning. You can also schedule it to start playing music and light up with a soft light.